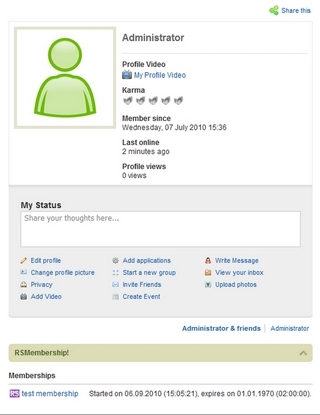 The RSMembership! 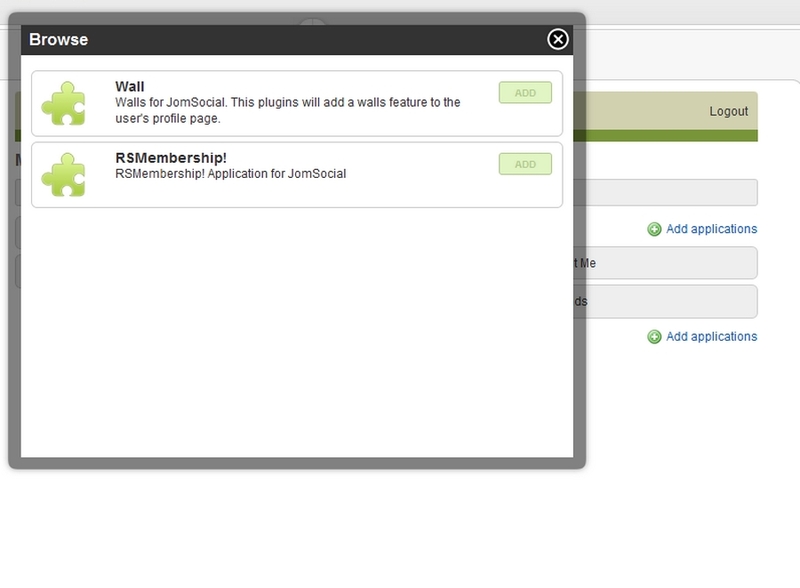 - JomSocial plugin offers a simple integration between the two components. 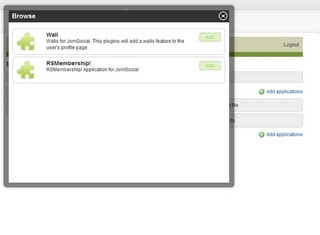 It simply displays the memberships that a user has subscribed to in his/her profile. Core Application: Causes this application to not appear in the users applications list but it will allow this application to appear in the user profile automatically if selected. 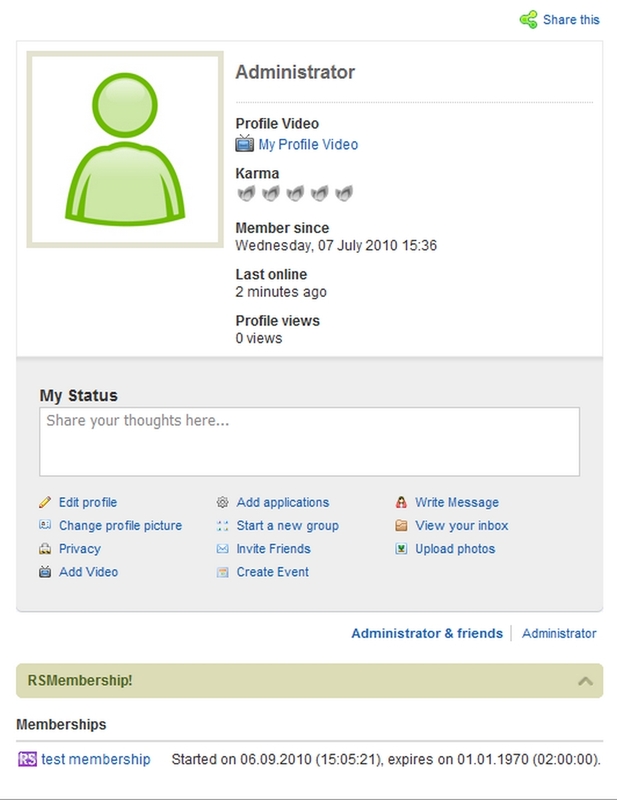 Caching: The ItemId that you wish to use for the events shown in the profile. Leave blank for the current ItemId. Custom Itemid: Set the custom Itemid you want to use with your RSMembership! links.